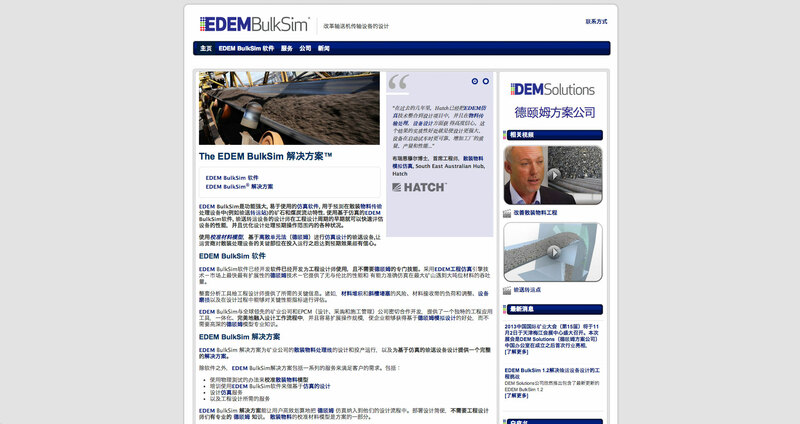 Website created for a Chinese version of a US based company. Their US site needed to go through rigorous compliance and law screening for a China hosting effort. The site was also translated using professional translation services.